Your Fit for Fashion experience doesn’t end here! Fit for Fashion TV may be over, but your journey to transformation starts here, just like the contestants on the show. 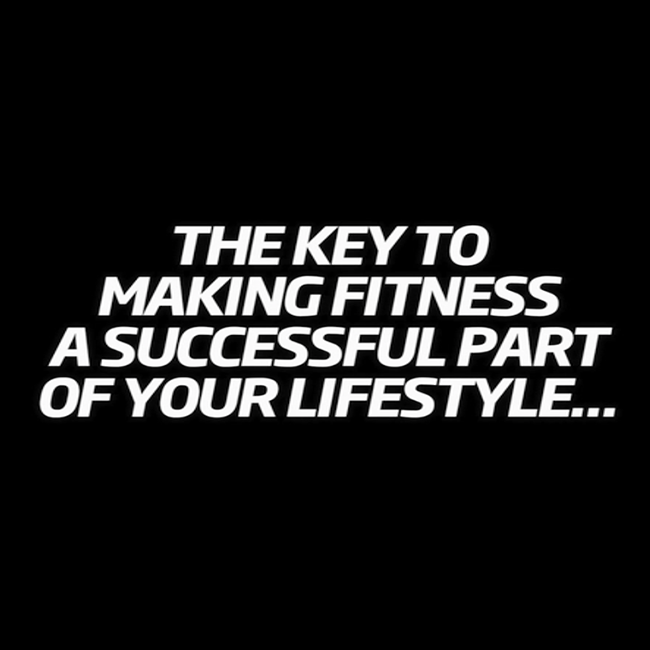 Kickstart your journey with Fitness First Free Trial Programme now! 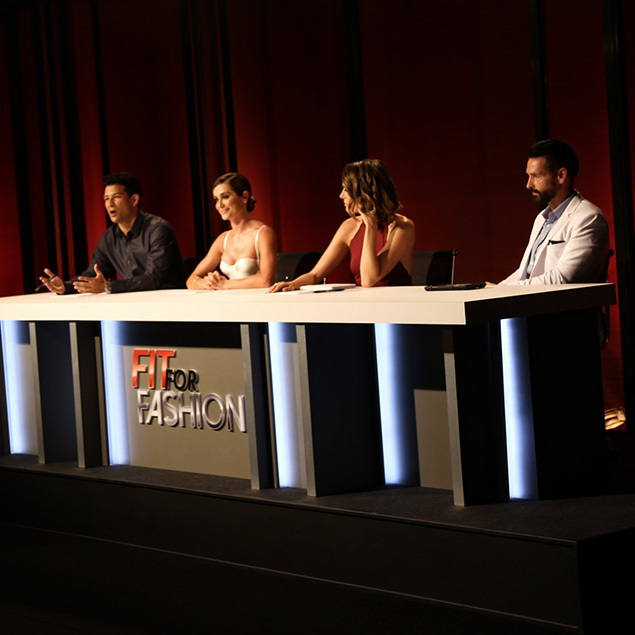 Fit for Fashion Returns For S2 With 14 Gung Ho Contestants! Download the free CustomFit app now!